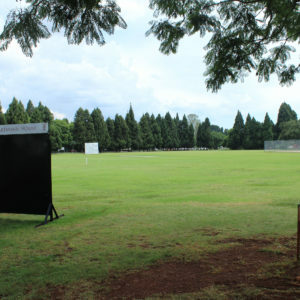 Cricket is one of our main warm weather sports at Hartmann House Prep School. 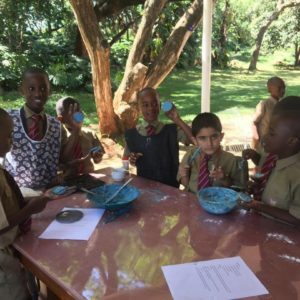 Played in the 1st and 3rd Term by keen boys across all grades and different skills levels. 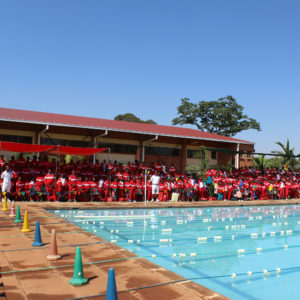 The sport is coached by some of the most decorated coaches in Harare and conducted in the most professional manner, as it is “The Gentleman’s Game”. 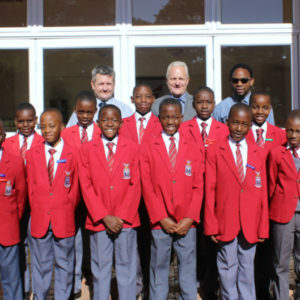 The H.H Colts A and 1st Team Cricket Teams are a force to be reckoned with within the country’s junior cricket fraternity. 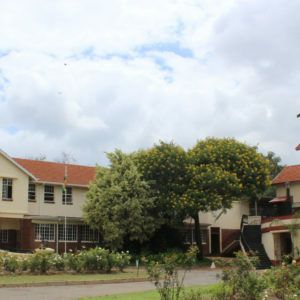 Hartmann House has given rise to a number of boys who have progressed to represent Zimbabwe at an international level. 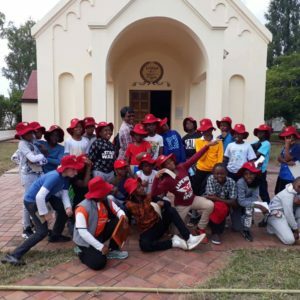 Our Teams at Hartmann House participate in tournaments and festivals across the country and H.H is the host school for the popular Stragglers Cricket Week. 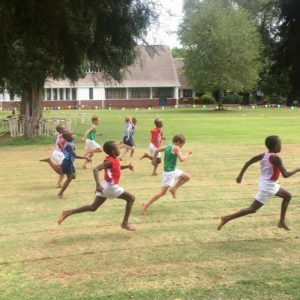 A week of expert coaching open to all boys from Harare.